When you could not activate iPhone after iOS 12 update, it is obvious to get jittery nerves and feel frustrated. But, it won't be a permanent problem though. Most of these iPhone activation issues surface because of the network carriers. Make sure that your carrier is not undergoing any network issues, which might be deterring the activation process. You might get error messages or the activation process goes on for so long that you don't understand what to do next. If you are in such a situation, we would recommend you to go through this article and discover the possibilities. In case your iPhone could not be activated after repeated attempts, it's better to wait for some time. But, the condition gets better only if it was an error at the Apple activation server. In such a case you can wait and then try activating the iPhone successfully afterwards. If this also turns futile then it's time you need to find an alternate way to fix it. 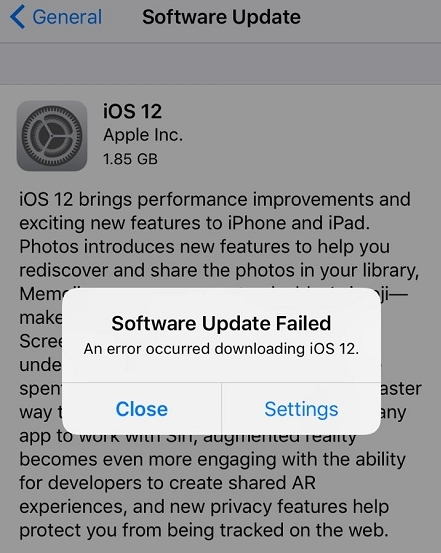 When iPhone fails activation after iOS 12 update, you can force restart the iPhone and fix the issue. iPhone 6/6S/6 Plus/iPad/iPod Touch and older: Push down the 'Sleep/Wake' and 'Home' keys together until Apple logo glows on screen. iPhone 7/7 Plus: Simultaneously press the 'Volume Down' and 'Sleep Wake' buttons till the Apple logo appears. iPhone 8/8 Plus/X: Instantly tap the 'Volume Up' button followed by the 'Volume Down' button. Hold the 'Sleep/Wake' button unless the Apple logo shows up. Let the iPhone restart after that. You can also restart the router or connect to another stable Wi-Fi so that better connectivity might resolve the issue. The files needed to activate your iPhone might not be accessible by the device with a poor data connection. If your iPhone could not be activated, you can always check the Apple System Status to know what's gone wrong. This is Apple's support page displaying the real-time status information about its stores, services and iCloud. Systems are monitored individually to indicate whether there is any issue or not. The common issues are listed with a detailed timeline. You can access the Apple Support System status page by clicking here. If your phone is recently purchased from your carrier, and the iPhone activation errors coming up after iOS 12 update. You need to reach to the network carrier and ask for unlocking your iPhone and SIM card. Unless the SIM and iPhone are unlocked, you can't activate the iPhone. 1. Update iTunes to the latest version and then run it on your PC. Get your iPhone connected with a genuine USB cable. 2. Tap on your device name from the left panel on iTunes and then hit 'Activate your iPhone'. 3. Key in your Apple ID credentials followed by the 'Continue' button. It appears on the popup menu. 1. Go offline and turn off your iPhone. 2. On your PC or other device, login to your iCloud account and launch 'Find my iPhone' option. 3. Choose the 'All devices' option and then pick your iPhone which is not getting activated. 4. Tap on the 'Remove from Account' option at the bottom and then try activating the iPhone from scratch. 5. Now, you can easily activate the iPhone. Well! In spite of going through the above solutions if you are still stuck at the same place as your iPhone is not activated after iOS 12 update. You can turn to Any iOS System Repair (ReiBoot) without any second thought. It can not only activate your iPhone but fix other day to day iOS issues as well. Whether your iPhone screen got stuck at Apple logo, black screen or became unresponsive, Any iOS System Repair (ReiBoot) has the answer for every iOS glitch. Compatibility with both Windows and Mac systems has rendered it more popularity over the market, as it works for all iOS devices including iPads. Using it's 'Fix All iOS Stuck' feature you can get rid of this activation error within no time. Here is the step by step guide for Any iOS System Repair (ReiBoot) for fixing iPhone activation error due to iOS 12 update. 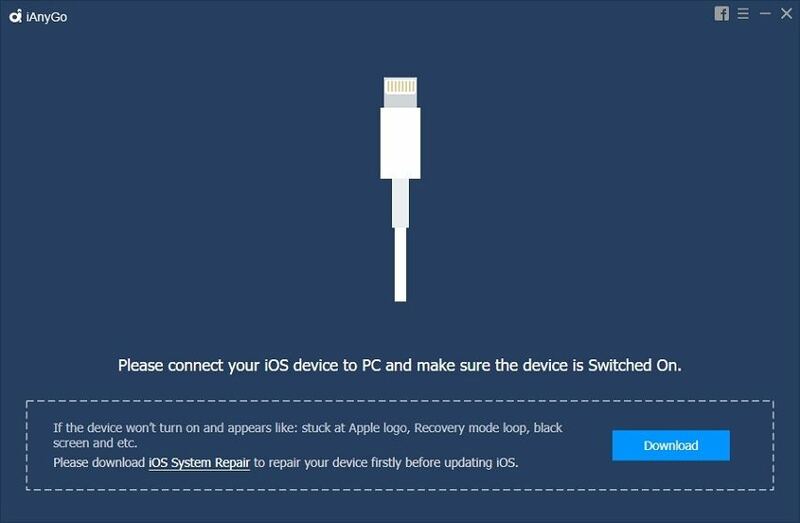 Step 1:	First of all, install Any iOS System Repair (ReiBoot) on your Mac or Windows computer from the official website. 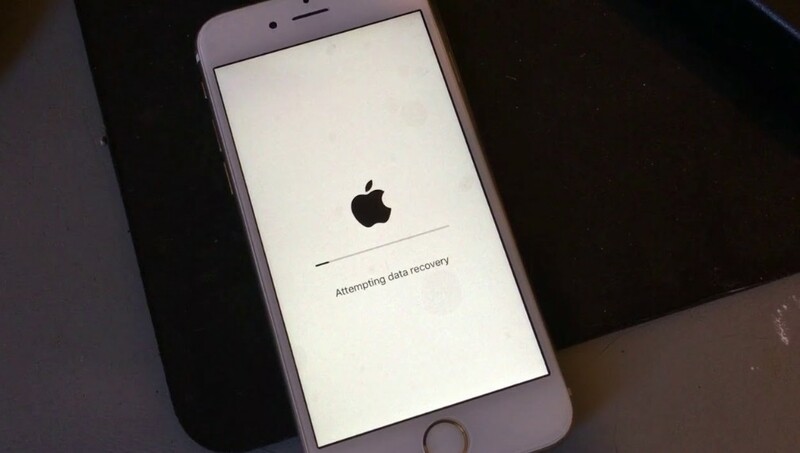 Once the installation process is over, run the software and connect the iPhone that is not being activated. Step 2:	Trust the computer on your iPhone and then select 'Repair Operating System (Fix All iOS Stuck)' option on the Any iOS System Repair (ReiBoot) interface. Now, you will be navigated to the next screen. Step 3:	Click on the 'Start Repair' button in this step, to download the firmware. You need to tap on the 'Start Repair' button again and wait a while. Step 4:	The software will start repairing the iPhone and then within a while all iOS issues will be fixed. You can now get activated your iPhone easily. Now, when your iPhone could not be activated, you know what you need to do. From this article, we found that Any iOS System Repair (ReiBoot) is the only method that can completely get rid of the iPhone activation issues without any hassle. The other methods weren't fool-proof; they have something or the other restrictions that wouldn't assure you a successful activation. But, with Any iOS System Repair (ReiBoot), everything got easier and there was no glitch to stop fixing the issue. Moreover, it resolves other iOS issues as well to help you at its best.